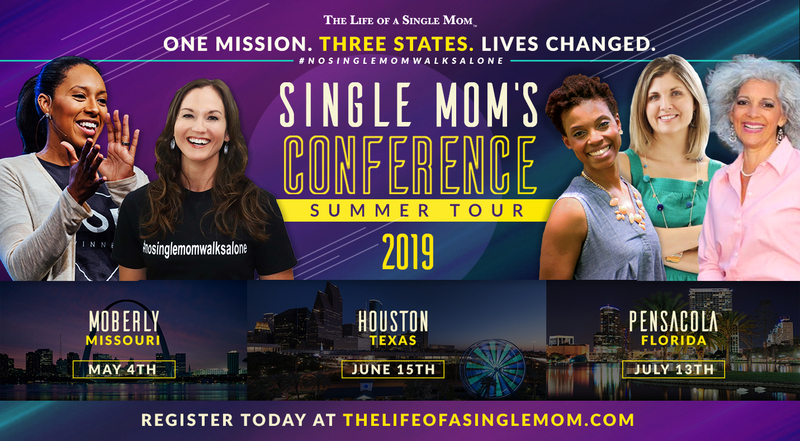 2019 Single Moms’ Conference -Moberly, MO. 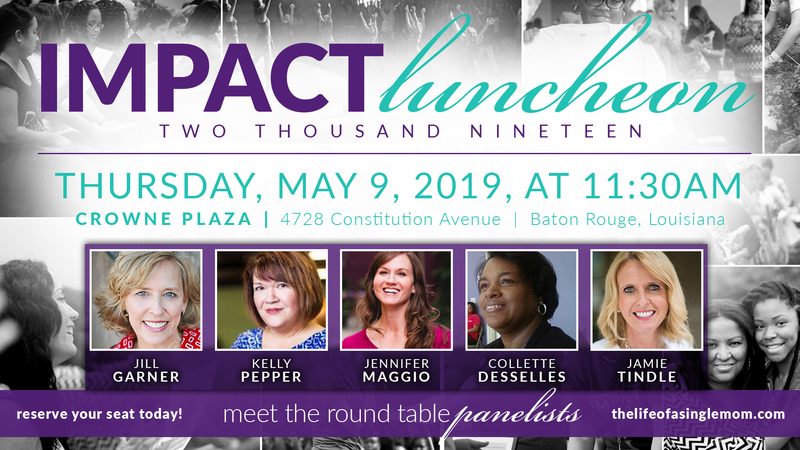 Come join Jennifer Maggio and women around the Miss-Lou for the annual Rejuvenate Conference. 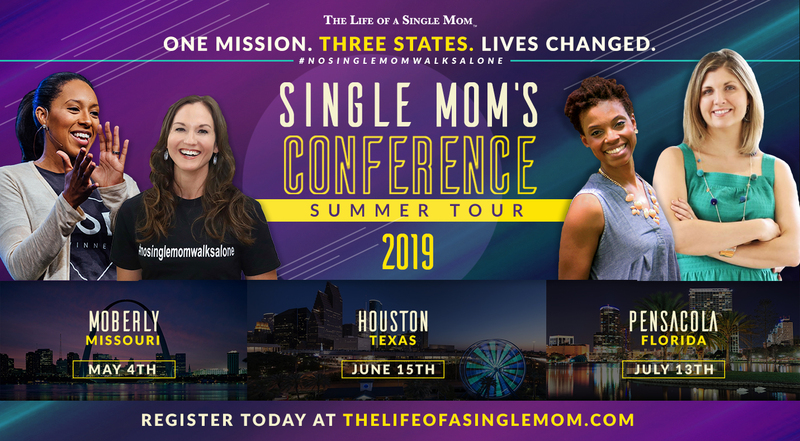 This powerful women's event is open to all women and will be a time of fellowship, worship, teaching, and surprises. Come be part! 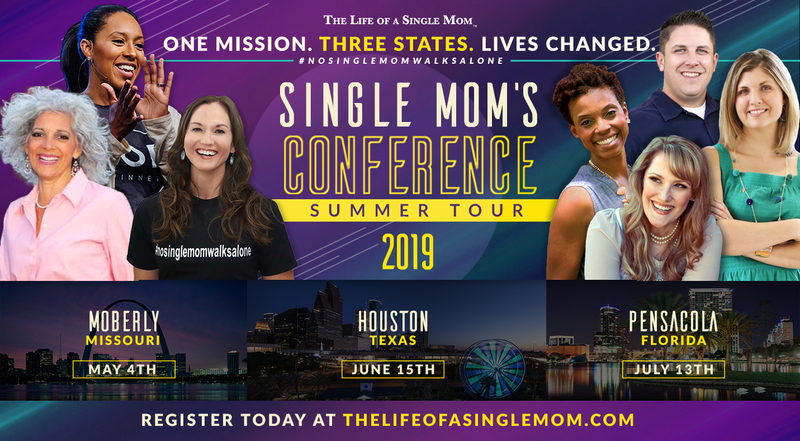 2019 Single Moms’ Conference – Pensacola, FL.